Pearl Garden is nestled over a 7-acre plot of freehold land, 30 metres above sea level in Sungai Ara. It is easily accessible from the Penang Bridge, and is less than a 10-minute drive to Bayan Baru and the Bayan Lepas Industrial Area. 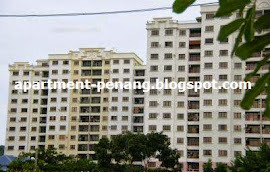 The residential scheme consists of three 15-storey condominium blocks and has a total of 336 units. Each floor is served by 2 high-speed lifts and houses spacious units of approximately 1,030sq.ft. There is also generous provision of balconies for condominium owners to enjoy a breathtaking view of the green hills and the sea. The prestigious neighbour if Pearl Garden is Springfield Condominiums. 24-hours security, covered car park, landscape garden, community hall, reading room, convenience store, swimming pool, wading pool, gymnasium, sauna, tennis court, squash, children's playground, jogging trek, BBQ-pit, intercom system. property prices will drop by Q3, better wait first. I get internal news saying that property market will be getting worse and worse. Those sellers who insist to sell at higher price better think twice. yes. i agree with u! buyer. pearl garden is 10 years old. 1 car park unit is not worth because outside lack of parking space. Best place to stay in penang!! Out of Jem area !! One House One Car !! Standard lorr !! Really Best condo ever i stayed !! If the seller rich enough to pay the 5% tax by next year, it is all right to hold for selling. Good day. After looking through several comdominiums and apartments in Penang area, I can conclude that this is the most properly maintained. Please contact CHEWY LIM @ +6016-4321534 to arrange for viewing. Thanks. 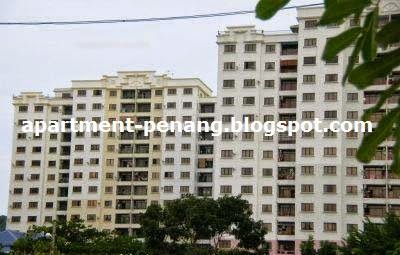 Pearl Garden for sale at RM500K ! Build up 1200sf , freehold, with one car park. 3 rooms 2 bathroom. Pool view. Interested please contact Mr Irwin 012-709 8907. Thank you.